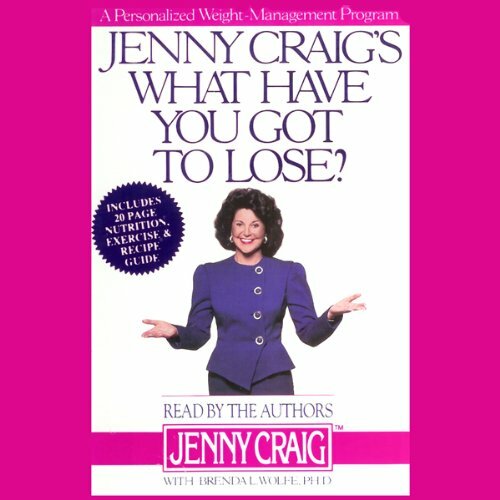 Showing results by narrator "Jenny Craig"
Jenny Craig's What Have You Got To Lose? Over the years, Jenny Craig has helped thousands of people lose the weight they never thought they could, while guiding them toward a healthier, more enjoyable, and more productive life-style. 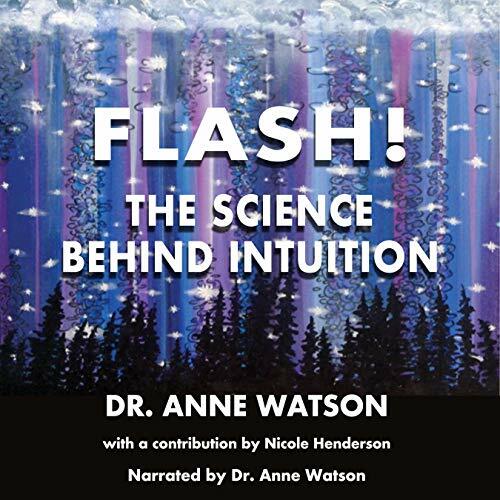 Now, for the first time, Jenny is sharing her remarkably successful philosophy for taking those extra pounds off -and loving it!